“The vulnerability by itself does not allow arbitrary code to be run. However, the vulnerability could be used in conjunction with another vulnerability (for example, a remote code execution vulnerability) that could take advantage of the elevated privileges when running arbitrary code,” Microsoft’s guidance for the flaw reads. 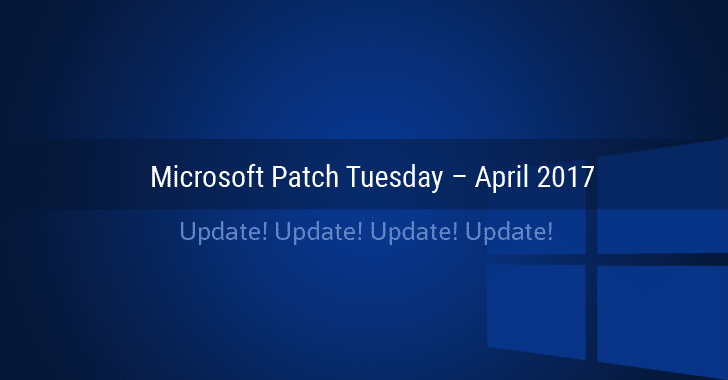 The third previously undisclosed flaw (CVE-2017-2605) resides in the Encapsulated PostScript (EPS) filter in Microsoft Office, but Microsoft did not actually release an update for this flaw in Tuesday’s update batch. “Microsoft is aware of limited, targeted attacks that could leverage an unpatched vulnerability in the EPS filter and is taking this action to help reduce customer risk until the security update is released,” the guidance for the flaw reads.